If only I had taken pictures of the models I built my memories would have been captured better. But I do have a photo somewhere of my Hawker Hurricane. I think I spent almost every dollar I earned mowing my aunt and uncle's lawn to buy models which were cheap then. The prices range anywhere from $0.35 to $2.50 in the sixties. In the seventies they were still very affordable not being much higher that $3.50. 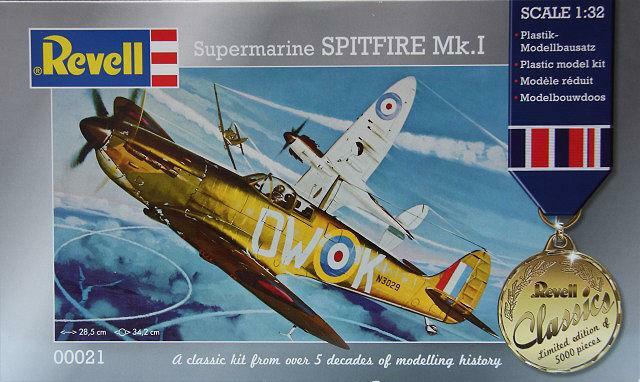 My plan is to try to purchase as many of the models I built in my youth and build them again. Looking for them on Ebay, Facebook, and on modeling websites. After thinking and getting this model and this is actually the first model I ever built. 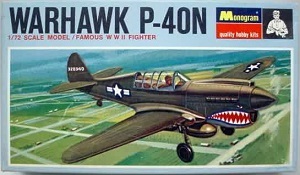 I got mixed up with the other one, P-40B, and I had to think hard and then remembered this one. I bought this one and built it in the second grade. I would love get another copy of this and just keep it in the box just for memories. This would be the early part of 1965. 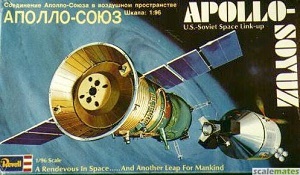 The very first model built in 1965. I was in the third grade at Gardena Elementary. 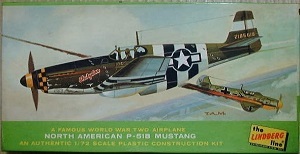 The plane wasn't painted I built it straight out of the box and applied the decals that came with the kit.I played with it all the time and thinking I was John Wayne in the movie, Flying Tigers. I saw this on the web and boy did it bring me memories. 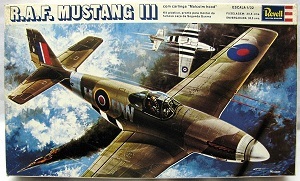 I do remember building this model in the third grade I just can't remember if it was before or after the P-39 Aircobra. What I do remember is that I brought it to school to show and I broke the propeller. My second model I built in the third grade. I remembering saving my lunch money and my aunt taking me to Nahas department store in the toy department and purchasing it. I bought another model that was released in 1983 with a different box art but is the same model as this one. 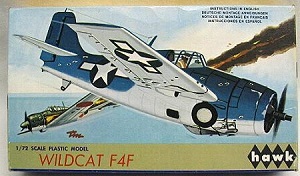 The model is, 1/48 Monogram 6844 Airacobra. I'm not sure but I think this was the fifth model I built while in the fourth grade during Easter break of 1967. I didn't like this model because it wasn't from the timer period of WW II nor WW I. It was famous in the 1920's for barn storming and airmail and for a kid like me it wasn't a fighter airplane. Therefore it was boring. But once I built it I had a lot of fun flying it around the house. For some strange reason I remember learning the principles of flight with this model. I distinctly remember turning on the fan and and putting the plane in front of it and feeling how the forces of the air acted on the plane. Very much the same way when I stuck out my hand out of the car window while my dad drove the car and seeing what happened with the different positions my hand would take. I knew enough about airplanes because my dad explained to me the basics of a plane. I also had books on how planes flew, technical manuals from where my dad worked, Western Airlines, for the Boeing 720, 727 and the 737. I also discovered if you shut one eye and looked down the fuselage you could imagine the view a pilot had when flying. I was learning so much from this model that I tied strings on the fusealge and wings and tried to spin it in the air to simulate flight only have it go up and then down, breaking apart when hitting the ground. I cried. This was the sixth model I built. I bought this model again and this time I remember painting it and discovering the magic of flat enamels. This is the seventh model that I built in the fourth grade in 1966. This was the very first jet model I bought and built.I started reading Air Classic, Aviation Week and Space Technology, Aviation magazines. I remember reading a National Geographic about the F-101 Voodoo and wanted to build it. I soon discovered that it had no machine guns like the F-86 Sabre or cannons like the F-100 Super Sabre. I soon found out that almost all American jets at this time period didn't have machine guns just rockets and missiles. 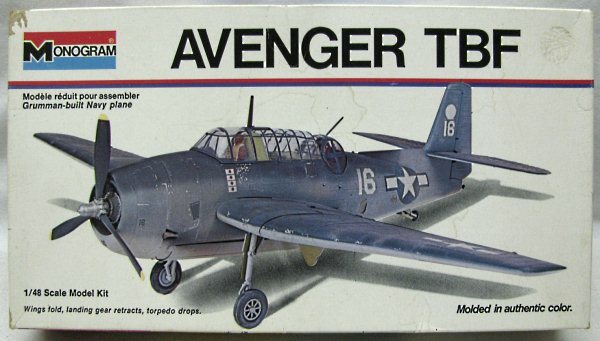 I thought this strange and decided I like WW II planes better. It wasn't till years later that American strategy and thought that dog fights were of the past and that guns were no longer needed. Oh boy, were they wrong! Hello, Top Gun. This is my eigth model that I built in the summer going into the fifth grade in 1967.I was becoming more aware of the Vietnam war from the magazines I was reading and the fact that three of my uncles and a cousin were serving in Vietnam at the time. I saw my uncles in their uniforms and all of them told me about riding in a Huey. I bought the model and built it and played with it a lot. I remember seeing photos of it in Life magazine and I would try to draw it on paper. I would study the model and made sketches of it. I wouldn't mind building it again in different variants. This is the ninth model that I built in the fifth grade in 1967.I really liked this plane. I thought it looked good and that it could take a beating like the F4U Corsair and the P-47 Thunderbolt. I read in magazines that it was the only real Mig killer in the Vietname war. This is my tenth model that I built in the summer going into the sixth grade in 1968. 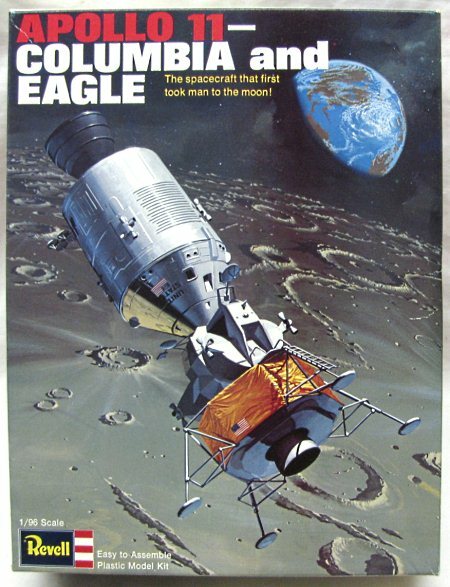 I recently bought this model again and hope to do it justice and make it part of my NASA collection. This is my eleventh model that I also built in the summer going into the sixth grade in 1968. This model I wanted to build because of the movie with Gregory Peck, Twelve O' Clock High. I think this was my twelveth model I built and this was done in the early fall of the sixth grade in 1968. 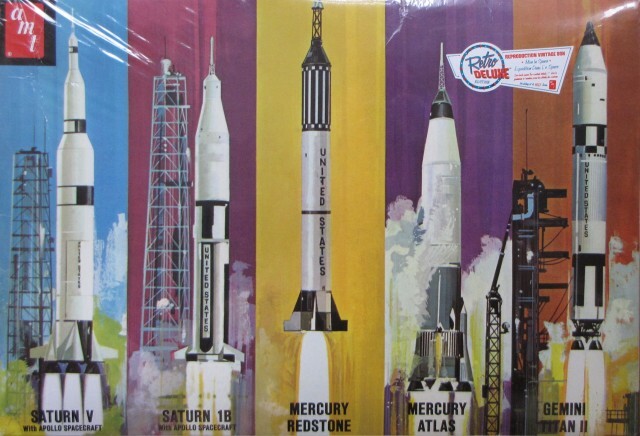 I was now very interested in building models of the space program which I studied intensely as my other hobby. I also built this Gemini space capsule in the fall of 1968 in the sixth grade. I loved this model. It was big, detailed and a lot of fun to build. It tried putting foil on the back of the service module that I painted gold but some reason it wouldn't stay on and I finally put in a tear and just threw it away. I wanted to paint more detail on it from the reference photos I had sent in the mail from NASA but being a kid with limited funds I didn't have the best brishes to do so and that time I didn't know anything about masking. 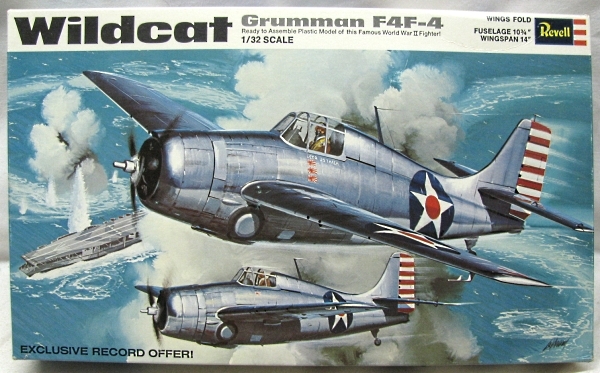 I recently bought this model again at a hobby store in Tempe, AZ and I plan on making this build the best ever. I'm thinking of adding photo etched third party parts, making my own custom decals, and accurizing it as Gemini IV or if I buy another one then Gemini VI and VII. I built this model in the early part of 1969 in the fifth grade. 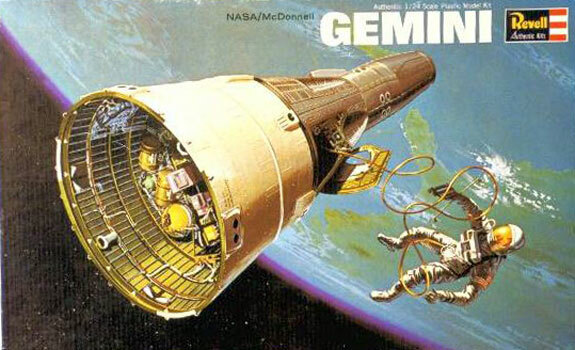 I well deep in studying aeronautics for a hobby and looking forward almost every week getting mail from NASA for information of the Gemini and Apollo space programs. I was so inspired by the Apollo 8 mission around the moon and remembered when astronaut Edward H. White was the first american to walk in space from Gemini IV. 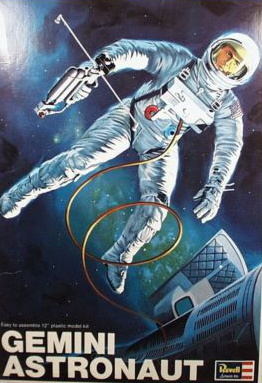 I remember building and painting this model in the bathroom, why, that part I do not remember but I used all the photogrraphs I had from NASA and the books I checked out from the public library to make this build as accurate as ever. I remember mixing gold and silver paint and painting the inside of the clear visor of the helmet to simulate the visor White used to protect him from the bright sun. I remember my dad bringing me home this model sometime in the fall of 1968 because I remember building it during the Thanksgiving break. I vaguely remember my dad bringing home this model that someone had given to him. I had never seen this type of aircraft before. I went to the local public library to research it and found out that this aircraft was of British design and models were sold to the United States Air Force. That it was then used in Vietnam. 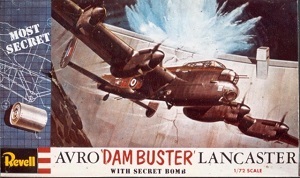 I built it and wondered why the USAF would want to use a British bomber. It has no guns, missles, just bomb bay doors for bombs and that was it. I remember it breaking and then I took it to the back yard and soaking with lighter fluid and setting it ablaze pretending that it was shot down and crashed. This was a very special model for me and brings back so many nice memories of me and my good friend Donald Senda.It was my first expensive model I bought at the time. Most models I bought were anywhere from $0.35 to $2.50. I think this one was $7.00 to $9.00. Alot of money for me. I hate to admit it but I took $3 from my dad to help pay for it becuase I couldn't wait to build it. My friend Donald had one and it was nicely done. I remember this one took over a week to do and a lot of painting. This is the seventh model that I built in the fourth grade in 1966.I can't remember if I painted the aircraft in camoflauge. This is my eigth model that I built in the summer going into the fifth grade in 1967. This is the ninth model that I built in the fifth grade in 1967. I built this model twice. The first time I didn't realize how fragile it was and it didn't take me long to break it. It wasn't till the summer in 1968 going into the sixth grade that I built it again. This time I didn't play with it so much but had it on my dresser drawer. What made this model more fun was thta I made my first diorama for it. From an article in the Weekly Reader I would get from school I learned that if you make a nice goopy mud and put in a thin container and drop various sizes of mud globs it would make different size craters. I first tried it at the side of the house making my own pool of mud and practicing with it. Once I felt I had the technique down I build a wooden frame with a botton where the edges were not more than two inches high. I then proceeded putting mud into the container and smoothing it out. I then drop globs of mud making different size craters. If I didn't like what I did I smoothed the surface again and start all over. Once I had the craters the way I liked it and when it dried I sprinkled sand and painted it grey. I put my model on it and it was so cool to pretend that it landed on the moon. This F4U Corsair really brings back memories! I either built this during Easter break of 1969 for in the summer going to the 7th grade. The reason I remember this that I tried drawing this plane on my drafting table with my draftsman tools I got for my birthday. What I am having a ahrd time remembering is which built it was when I did that. I built this plane twice becase the first time I built it I cried. 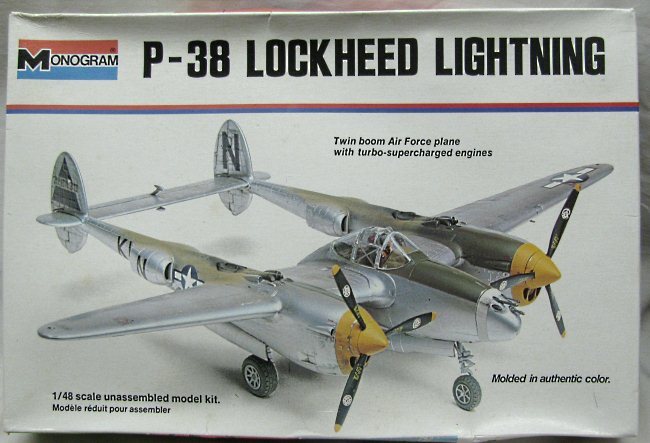 It came with an electric motor that you could hook a battery to run the propeller. But you had to wind the coil yourself and I did such a lousy job of it the motor wouldn't run. I was so frustrated. Then I had a bad time with the decal that go around the enigine cowling. The second build went better and I had the engine running. I was so happy! If I was rich and money to burn I would own a Corsair, a 1967 Camaro and the 2013 Camaro all in the same paint scheme and the name 'Raaboy'. This is only model that I can remember that was displayed in the living room because my mom wanted it there. It was next to a wooden model of an old sailing ship that my dad had built. I felt special. This Hurricane has a lot of meaning to me. This was my first and only model I built for competition. I took my time to build this model and reviewed over and over the assembly instructions to make sure I understood it all. I used oil paints, watercolor paints, colored pencils, soft pastel and pastel pencils to do the details and weathering as I understood it. I really had no idea how weather models as I do now but at that time I tried to mimic what I saw in the photographs and used what I knew as in painting and drawing to do what I could. I remember using watercolors to blend and give more color to the pilot figure and used oil paints to detail the engine. I remember using linseed oil to create what we ould now call a wash of black and brown to drip down the engine where oil would be seen.I used soft pastel and color pencil to weahter the plane itself and give blackened scoring where the guns fired and exhaust from the exhaust manifold. I entered my Huriicane into a model contest in a building near Normandie and 190th in Gardena near the Honda building. I remember riding my bike over there with my model packed so carefully in a box. I was the only kid that entered into the contest everyone else was an adult. I knew I wasn't going to win but I hoped by looking at other models I could learn something. The models were amazing. I was in such awe to see so many realistic models of every kind. 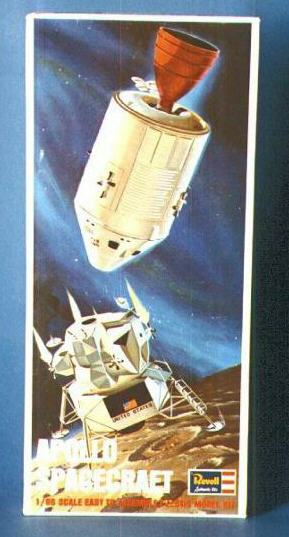 After the first lunar landing on the moon many new models came out updated to reflect the historic mission. I bought this model again and built it as musch as I could to look like what I saw in Life and Time magazine. I used my mom's aluminum foil and painted it gold and glued it on to the descent module of the LEM. I built this model in the later summer of 1969 before going into the seventh grade. Add my memories here. 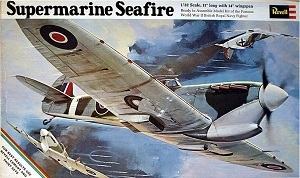 I built this model in the summer of 1969 and it was inspired from seeing the movie Tora Tora Tora earlier in the year. Come to think about it I may have built it right before end of the school year. Add my memories here. 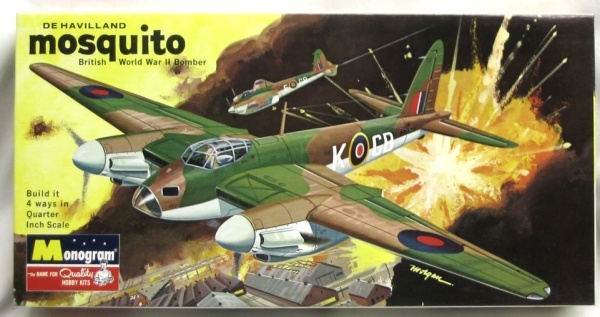 I wanted to build this model again because I saw one of my favorite movies, 633 Squadron, again on TV and wanted to so a better job. I also built this in the summer of 1969..
After watching the first men walking on the moon on July 20, 1969. This was a great model to buld. I had a lot of fun building it and playing with it. In the end of the summer of 1969 and starting junior high school.. I don't know what it is but I love the Corsair. To me it was a beautiful plane and it looked like a killer. I remember building this plane in the patio of my new home we moved into. I was going to the 10th grade. It was my best build of this aircraft and a nice stand for it. I'm not sure if I built this after or before the Corsair but it was around the same time and the last of my money I used for graduating from junior high school. I remember I had a difficult time putting the landing gear together and making work. When it waa done it wasn't anything to brag about with the regluing of the landing gear. Since I didn't know anything about putty to fill in the seams I would use white glue mixed with a little bit of baking soda. It really didn't solve the fitting problem with the canopy.